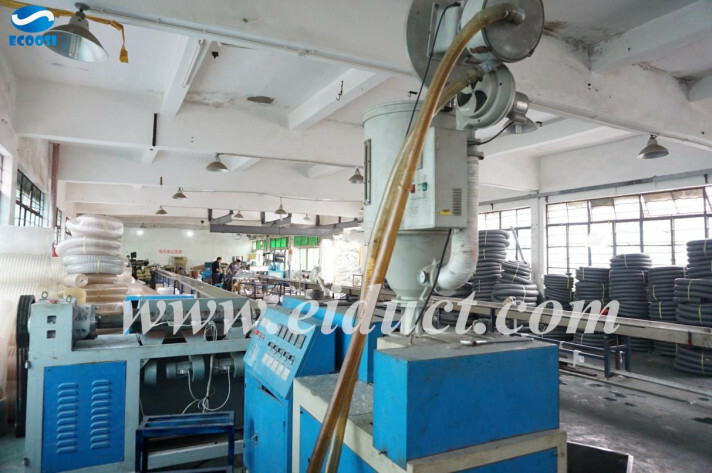 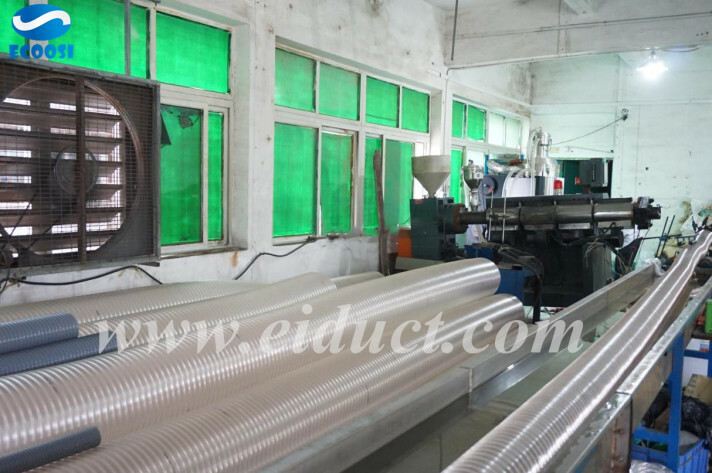 Established in 2006, Ecoosi Industrial Co., Ltd. specializing in the production of industrial ducting hose products. 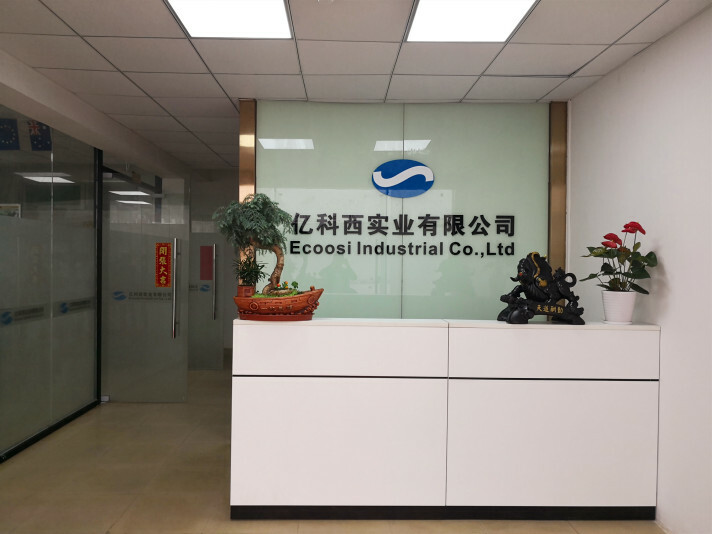 ECOOSI uses an array of materials including polyurethane, thermoplastic rubber, PVC, silicone, polyester, and vinyl fabric and polyethylene to manufacture a broad range of ducting hose products. 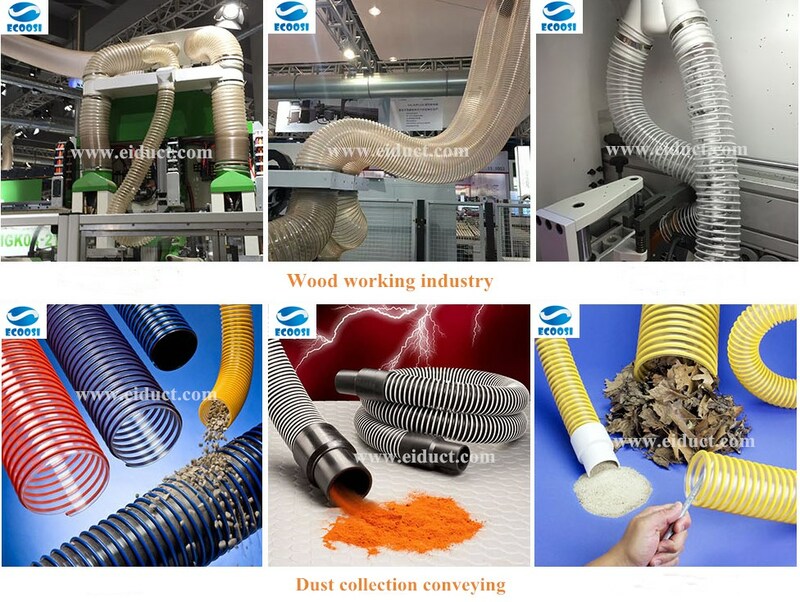 Our ducting hose products are used in applications involving air, dust, fume and lightweight materials, which is flexible, easy-to-handle, lightweight, and inherently durable. 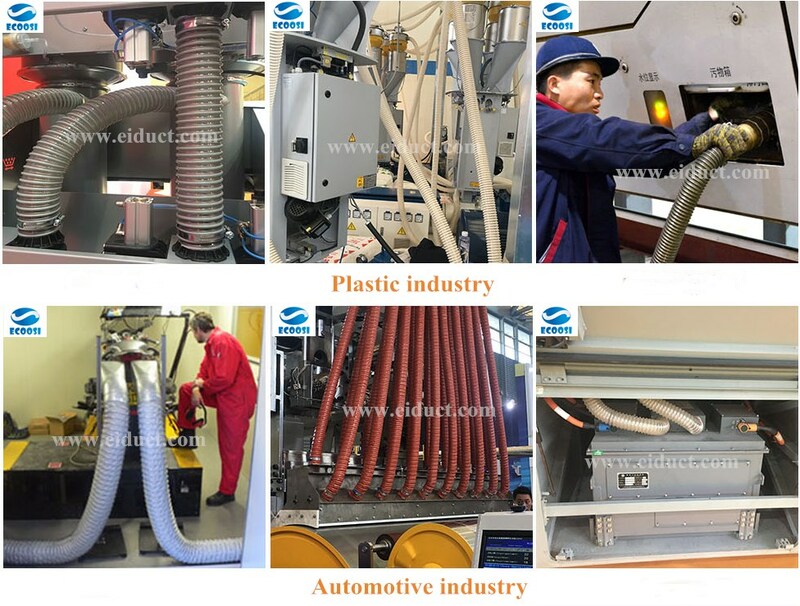 We are dedicated to the industrial sector and mainly to the abrasion, chemical, fumes - high temperature gasses and vapors industries. 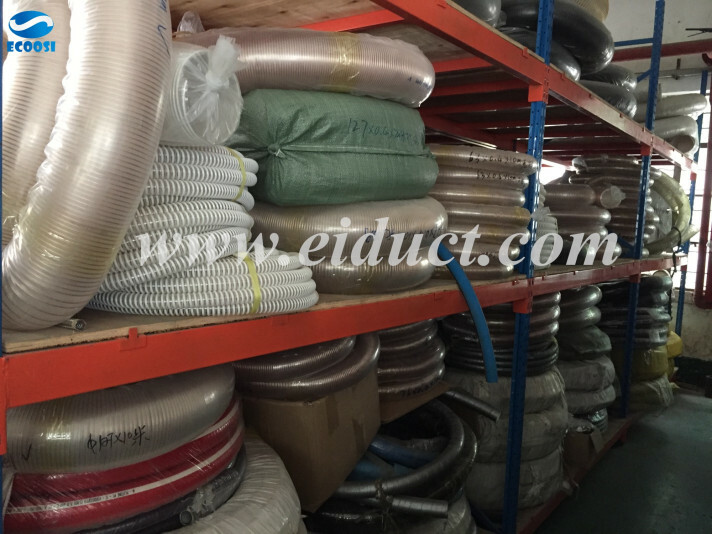 We manufacturing a wide range of ducting to suit customers requirements. 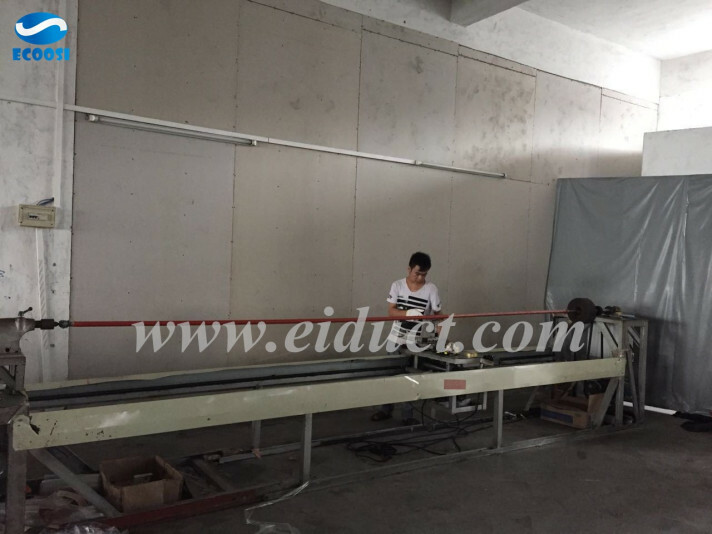 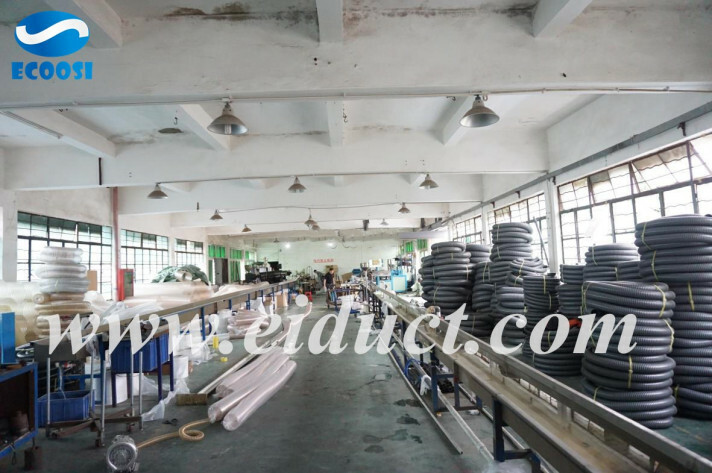 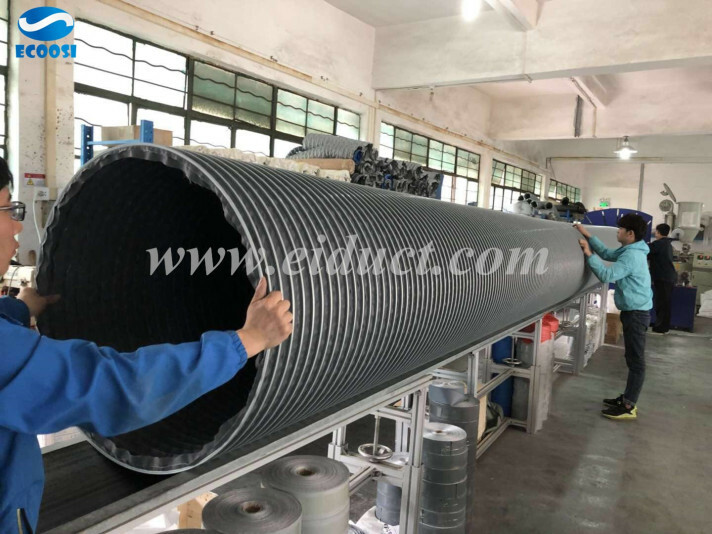 Any interests please feel free to contact us through email: info@eiduct.com or Mobile(WhatsApp): 00-86-136-5140-9056, we are always here to satisfy your requirement!